Find all the Xbox 360 tools or programs here. 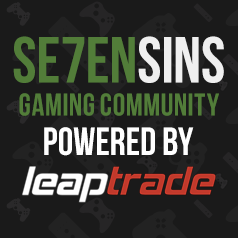 Keep your computer safe and still enjoy all the great programs Se7enSins has to offer! Read Before Posting Your Program! Free What is wrong with this tool? Banjo-Kazooie Nuts and Bolts Mod Tool - Version 3!